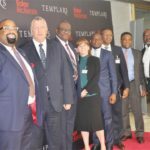 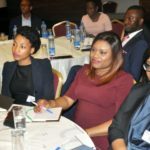 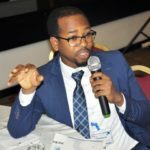 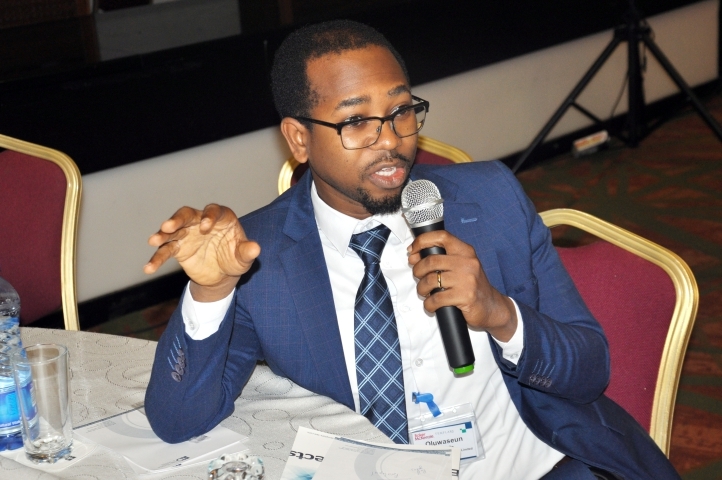 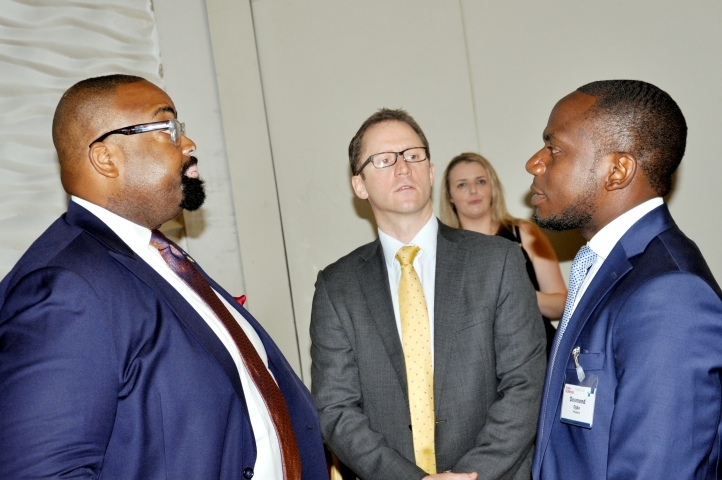 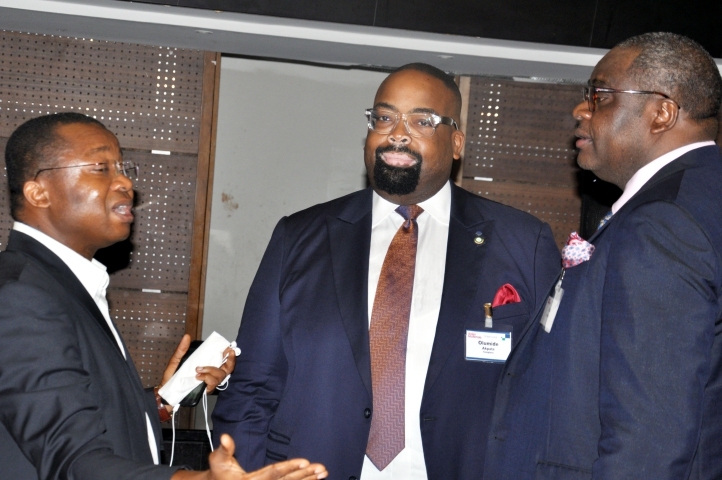 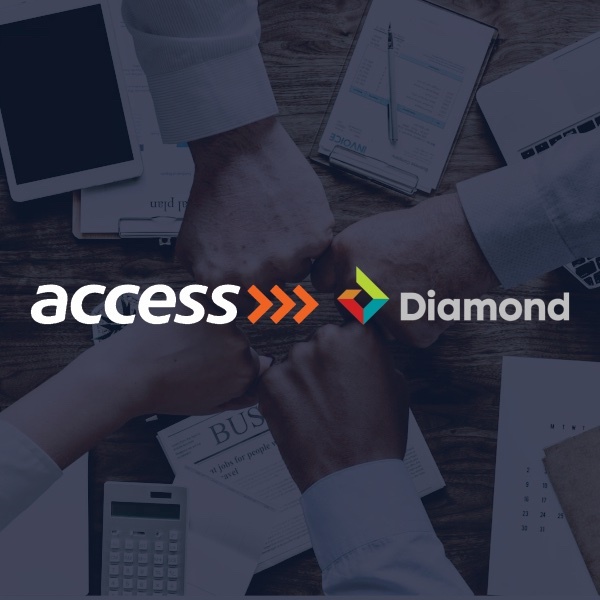 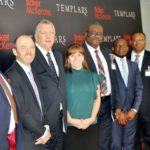 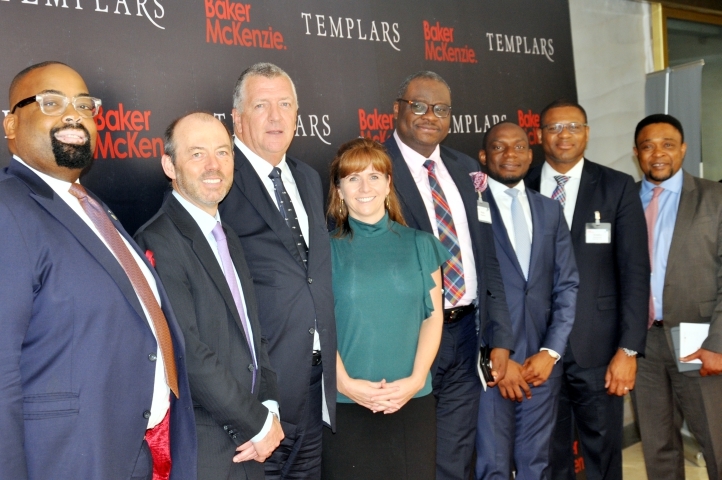 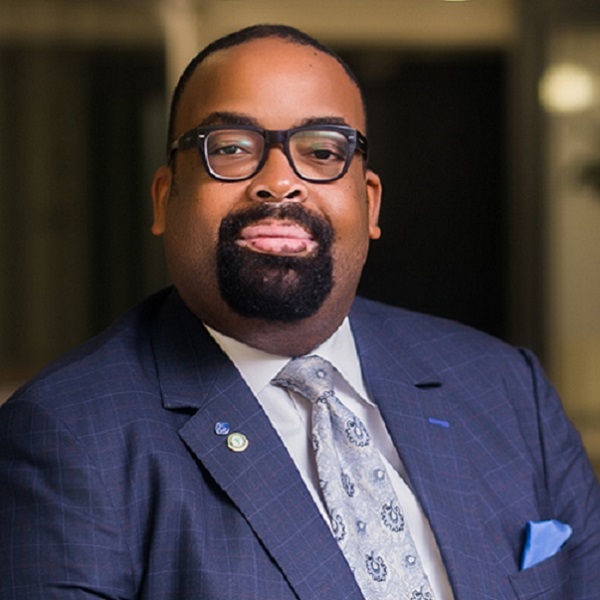 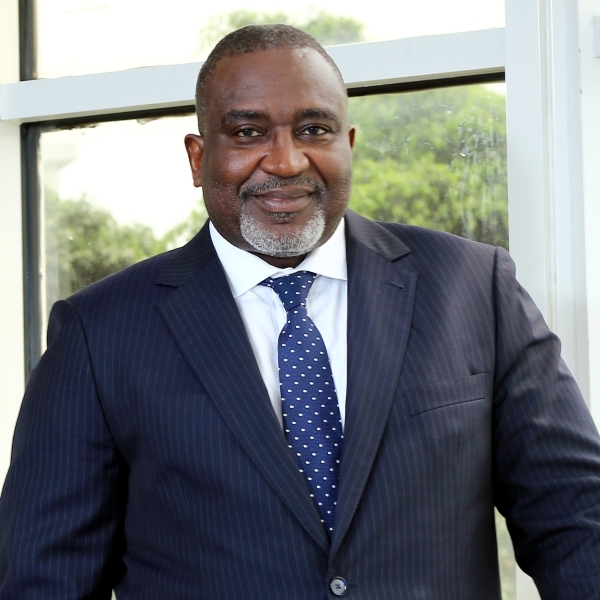 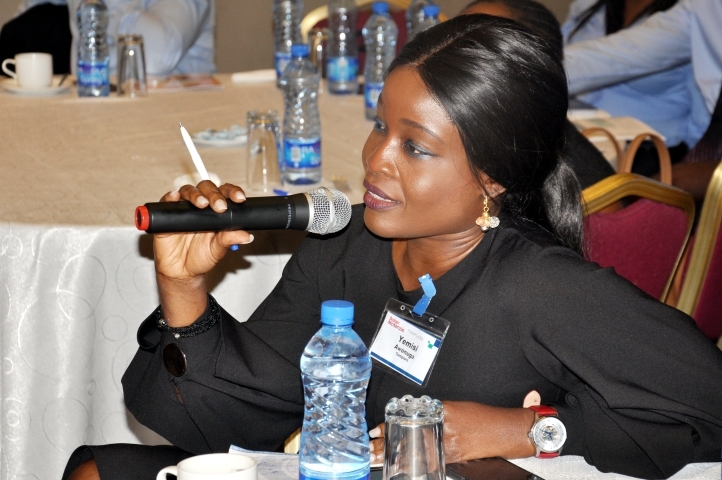 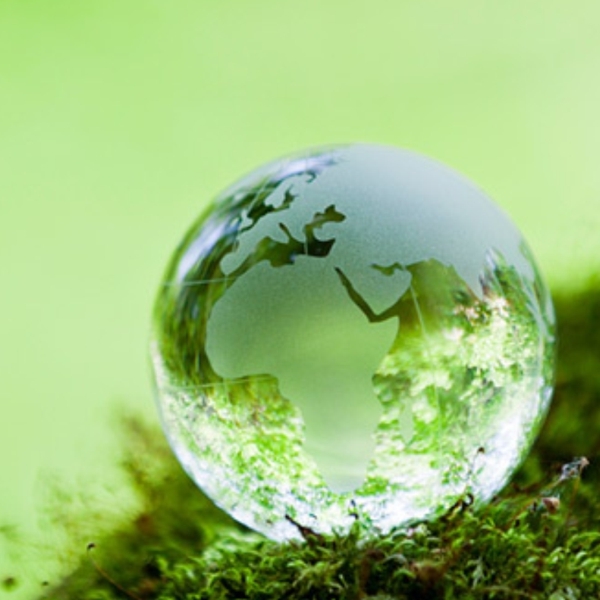 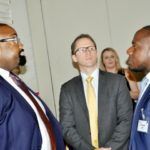 Home > News & Recent Work > Templars and Baker Mckenzie host Africa Power Roundtable to discuss issues facing the Nigerian power sector and lessons which can be learnt from other markets. 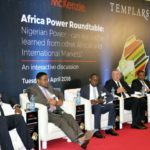 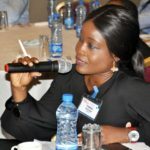 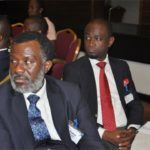 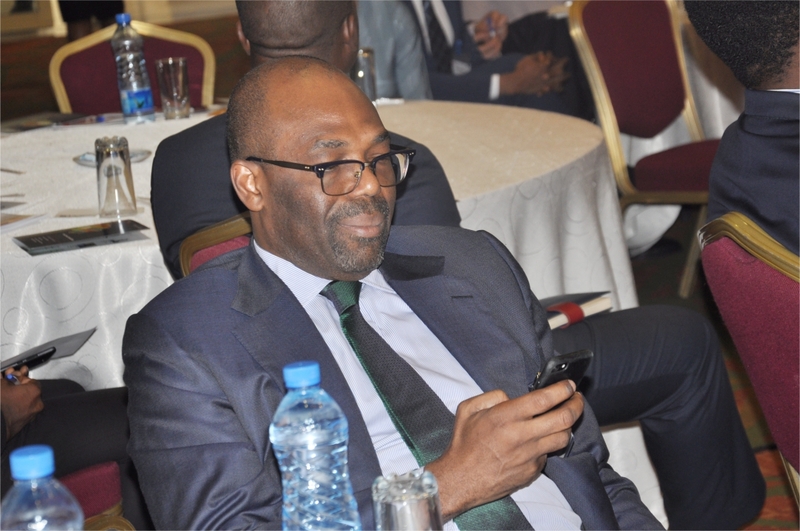 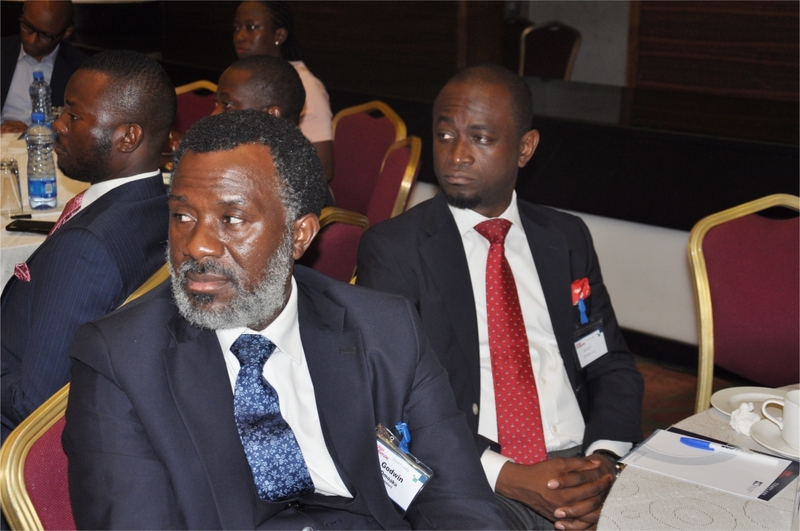 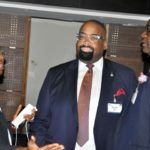 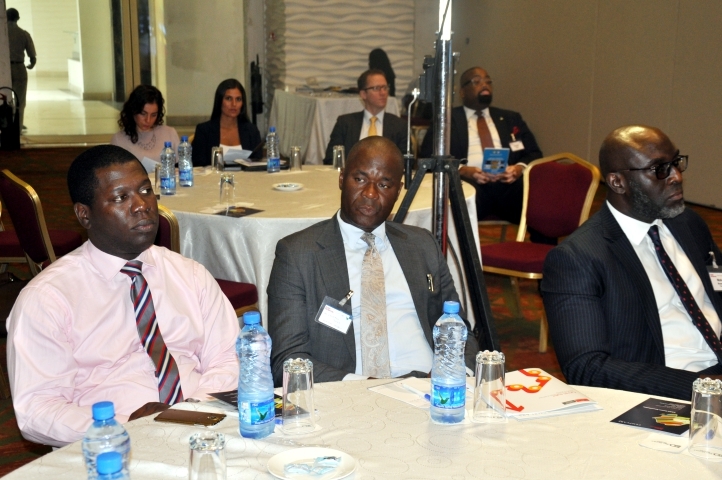 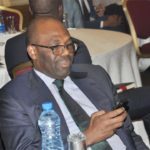 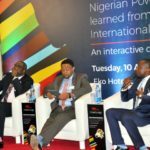 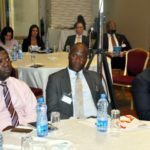 On Tuesday 10th April 2018, Templars in collaboration with Baker Mckenzie held an exclusive interactive session at the Eko Hotel, Lagos to discuss certain issues in the Nigerian power sector including overcoming bankability issues; ‎funding challenges; ‎the Nigeria power sector recovery plan; lessons that can be learnt from outside Nigeria including South Africa and Egypt; ‎a discussion on FiT vs PPAs vs government-backed agreements;‎ how to mitigate risks when developing projects; and ‎ the environmental and social impact of power projects. 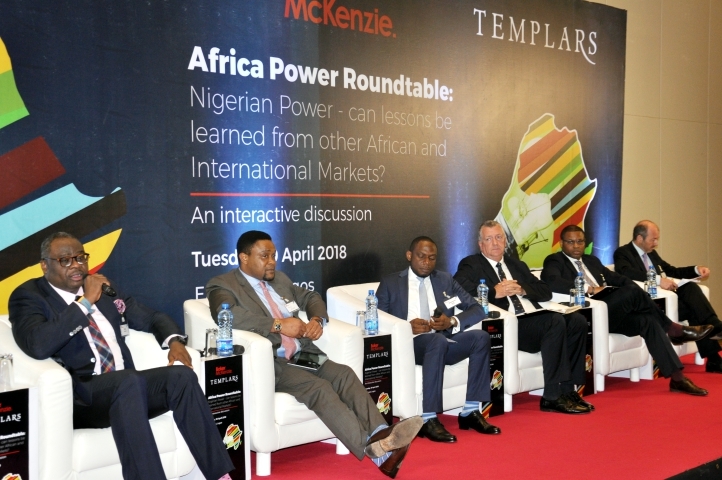 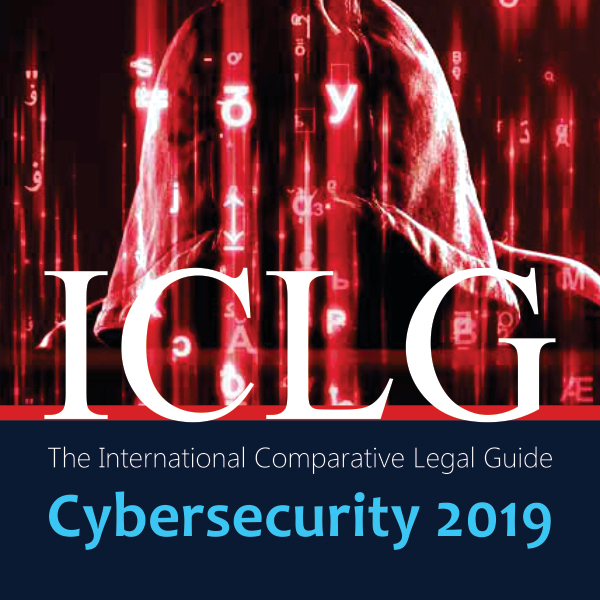 The session was led by a 7-man panel, which included Emeka Chinwuba (Partner, Baker McKenzie, New York), Jen Stolp ( Partner, BakerMcKenzie, Johannesburg ), Calvin Walker ( Partner, Baker McKenzie, London ), Kieran Whyte ( Partner, Baker McKenzie, Johannesburg ), Rumundaka Wonodi ( Founder & CEO, ZKJ Energy, Inc and Pioneer MD/CEO, Nigerian Bulk Electricity Trading plc ), Kola Adesina ( Group MD, Sahara Power Group ) and the moderator and Templars Partner, Desmond Ogba who has a great deal of expertise working on landmark transactions in the Nigerian power sector among which are the ground-breaking AZURA- EDO 459MW IPP project and more recently, the World bank PRG to Seven Energy International, which was the first World Bank PRG to be issued in relation to the exclusive support of gas supply for a power project in Nigeria. 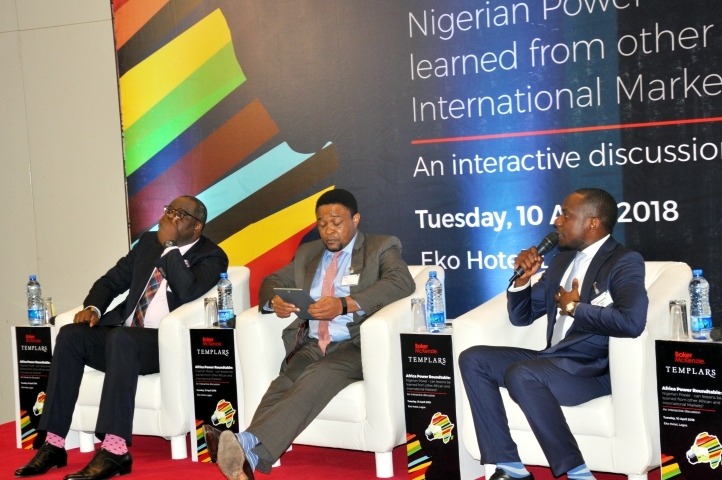 We thank all our invited guests for attending and participating in the discussion as we strive towards proffering innovative and effective solutions to the collectively agreed challenges facing the Nigerian power sector. 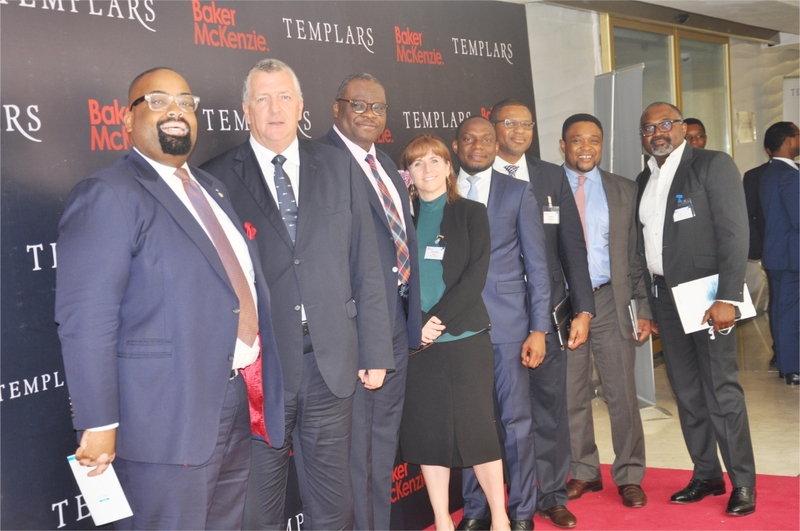 Templars routinely organizes interactive sessions on topical issues in various sectors with relevant stakeholders in a bid to understand the fundamental challenges faced by clients in these sectors and with a view to proffering practical solutions to them. 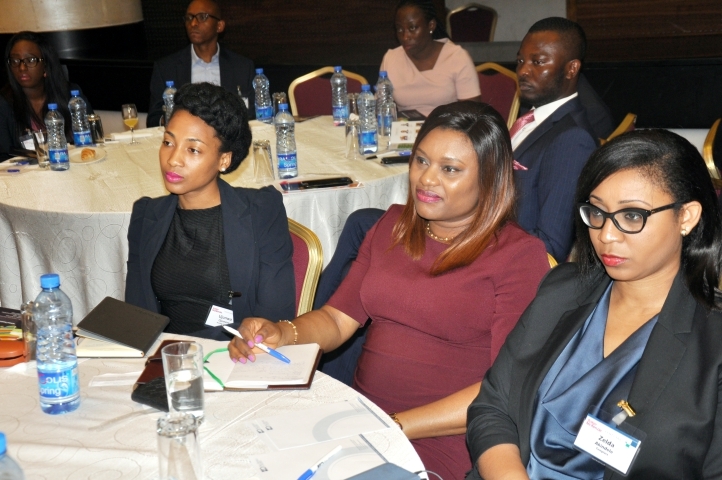 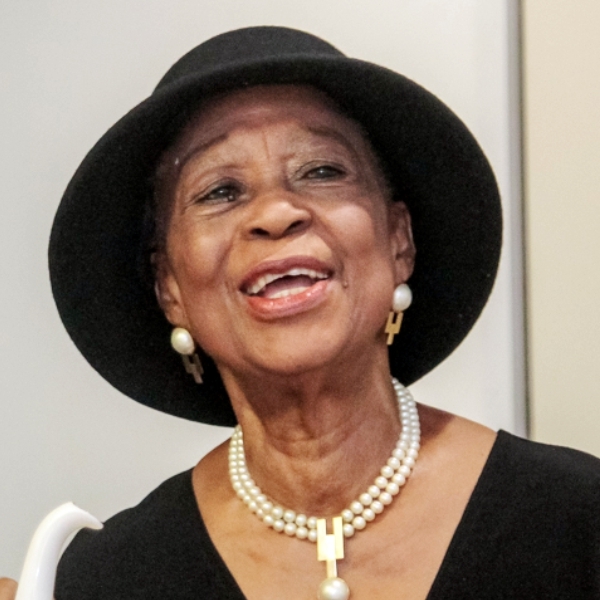 The firm which recently retained the award for Power, Energy & Natural Resources Team of the Year for the third consecutive time at the Law Digest Africa Awards continues to drive thought leadership initiatives which will assist in delivering excellent and unwavering service to clients and providing effective solutions to their complex legal challenges.